Install macOS Mojave on Any Supported Intel-based PC: Apple keeps on updating its operating system from time to time. One of the latest and one of the most famous operating system is macOS Mojave. It comes with the whole bunch of new features and a very nice user interface. macOS Mojave is sometimes very complicated to install on a PC. 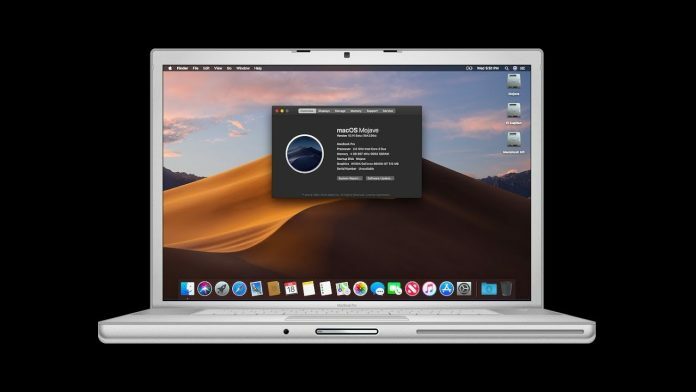 macOS Mojave can be easily updated and installed on any Intel-based PC. You don’t need to have an experience or any knowledge to install the operating system. Just follow the simple steps which will be showcased in this article. 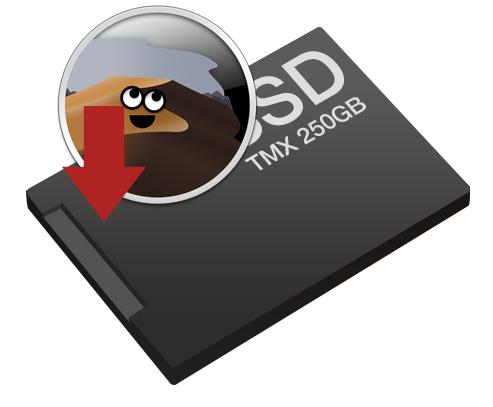 In this blog, we will be talking about how to install macOS Mojave on any supported Intel-based PC. 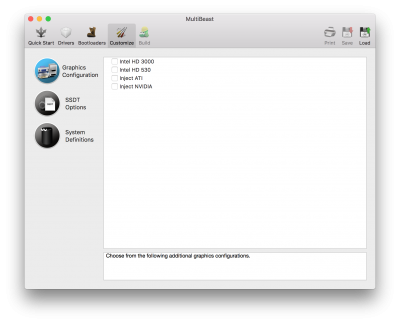 Install macOS Mojave on Any Supported Intel-based PC: There is some prerequisite prior to starting the process of downloading. Go to tonymacx86! website create a user account, If you don’t have a user account, create one! here. 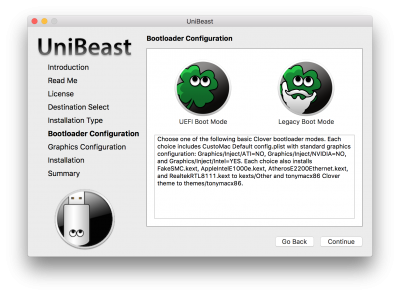 Get the latest UniBeast and MultiBeast tools from the downloads section. We strongly recommend performing a full backup of your existing system using Carbon Copy Cloner. By doing this, you can always go back to your working installation. Now, follow the below steps to perform the installation process. 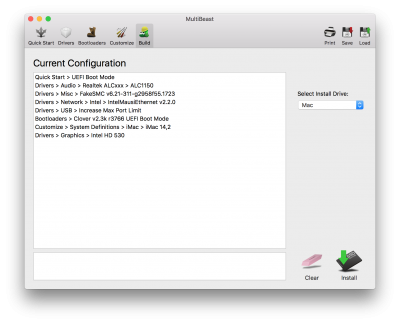 Install macOS Mojave on Any Supported Intel-based PC: The user can easily download the full operating system. 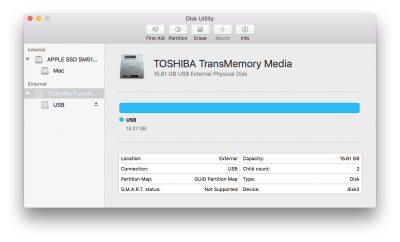 However, users having Mac OS X Snow Leopard, Lion, or Mountain Lion or has a Mac preloaded with OS X Mavericks, Yosemite, El Capitan, macOS Sierra, or macOS High Sierra can download it for free. 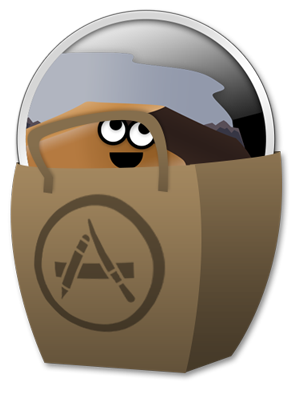 Open the Mac store app and download the operating system on below device. 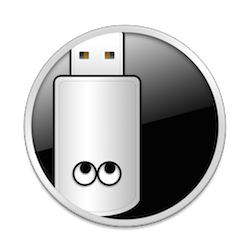 Now is the time to create a bootable USB Drive with our tool. Do not miss any step because it may lead to fiasco. At Bootloader Options screen choose UEFI Boot Mode or Legacy Boot Mode. UEFI Boot Mode is recommended for 7/8/9/100/200/300 Series CustoMac desktops and all UEFI capable systems. 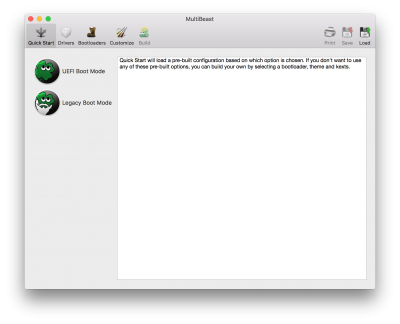 Legacy Boot Mode is recommended for 5/6 Series CustoMac desktops and all BIOS-based systems. You have to make some changes in the setting prior to installing the operating system. If you are using CustoMac desktop with AMI UEFI BIOS, the options are simple. Follow the steps below to change the BIOS settings if you are not using CustoMac desktop with AMI UEFI BIOS. 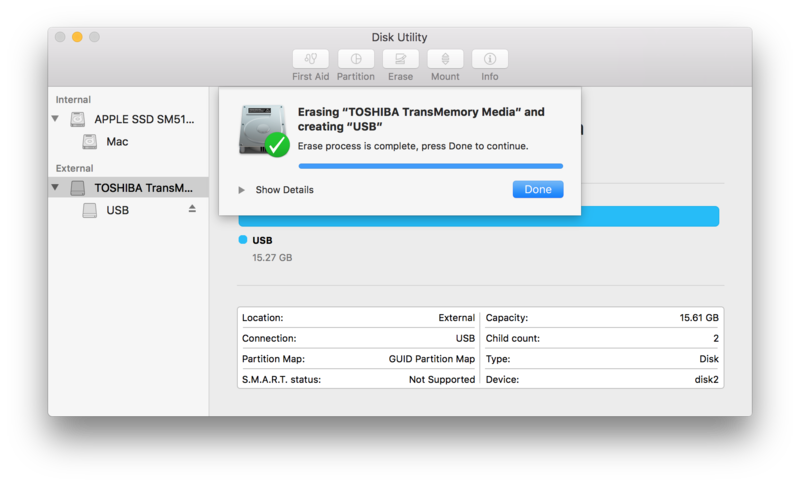 This is the last step which you need to do i.e boot from the USB drive and install! 5. When you arrive at the Installer, choose a language. 7. Upon completion, the system will automatically restart. 11. Complete macOS installation. The system will automatically reboot. 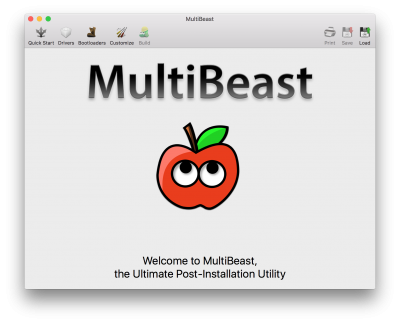 MultiBeast is an installation tool designed to enable boot from hard drive, and install support for Audio, Network, and Graphics. 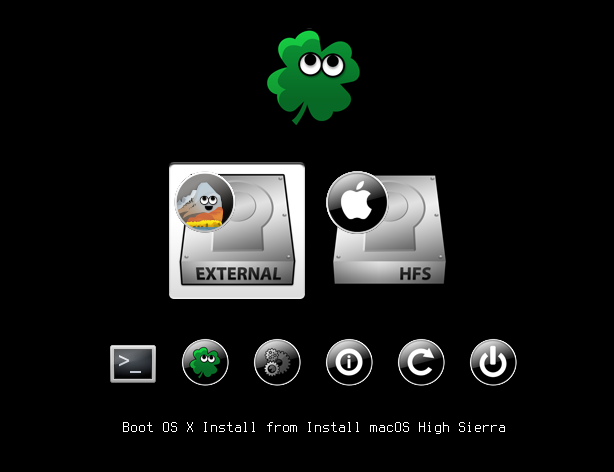 Choose Mojave and boot from the USB. 6. If this is a fresh installation, click Quick Start. UEFI Boot Mode is recommended for 7/8/9/100/200/300 Series CustoMac desktops and all UEFI capable systems. 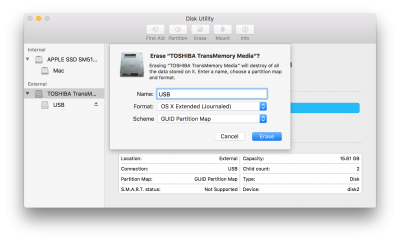 Legacy Boot Mode is recommended for 5/6 Series CustoMac desktops and all BIOS-based systems. After the update, you will be having a bootable version of macOS Mojave on your CustoMac! Do tell us in the comment box if you encountered some problem which is not listed above. We will be happy to hear from you.